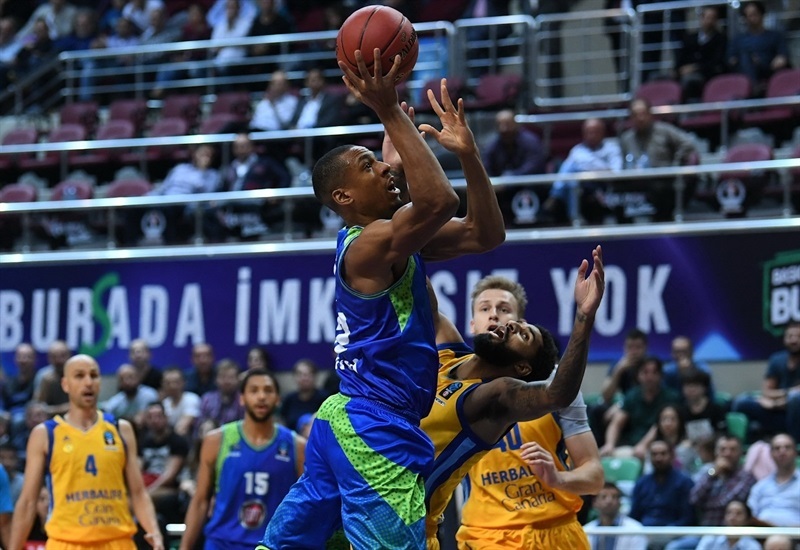 Tofas Bursa collected its first-ever victory in the 7DAYS EuroCup by beating Herbalife Gran Canaria 98-94 in front of its home fans. Yigit Arslan nailed 7 three-pointers for 21 points to lead five Tofas scorers in double figures in the Group D game. Kenny Kadji had 19 points, Josh Owens picked up 16 points and 8 rebounds, Sammy Mejia scored 12 and Pierria Henry chipped in 11 points and 4 assists in helping Tofas improve to 1-1. 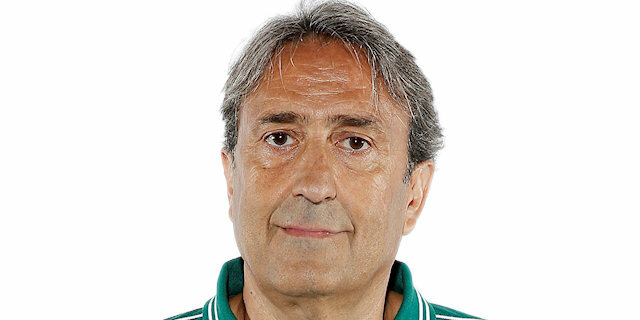 Tofas made 11 of 22 three-pointers (50%). Both teams were stellar from the free throw line with each team making 17 of 18 (94%). 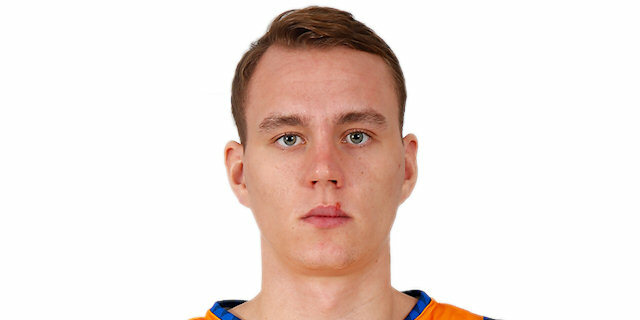 Gran Canaria dropped to 1-1 despite 19 points from Anzejs Pasecniks, 18 points from D.J. Seeley and 16 points and 7 assists from Gal Mekel. Mekel started off with a pair of baskets and 2 assists for a 2-10 lead. He added 3 more assists in putting the visitors up 9-17. 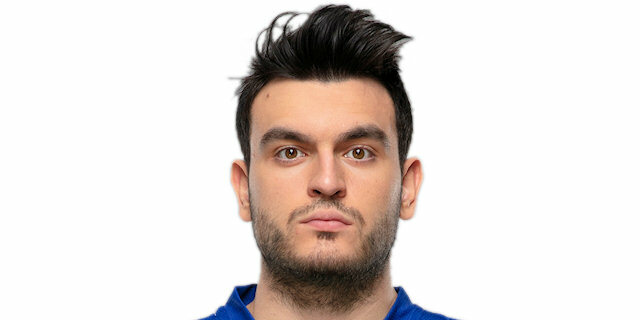 Mekel went to the bench for a rest and Tofas immediately went on an 8-0 spurt to knot the game at 17-17. The score was 17-19 after 10 minutes. The second quarter started with the Pasecniks show with 13 points in less than four minutes. 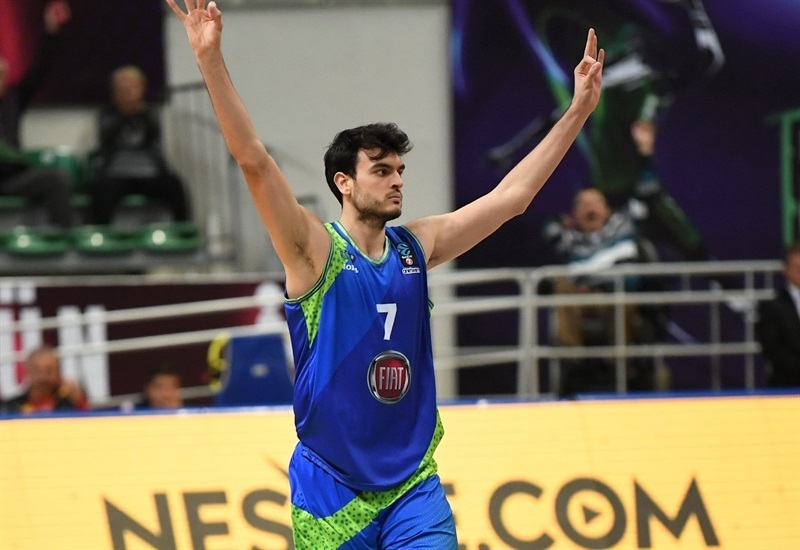 Arslan knocked down 3 three-pointers at the other end during that stretch, which saw Tofas pull ahead 28-27. A Pasecniks three-pointer to close his run made it 28-32 and the gap increased to 32-38 before Raymar Morgan finally stepped up his game with 7 points in a 13-0 Tofas surge to move ahead 45-38. Seeley hit a three-pointer just before the break for Gran Canaria, which trailed 45-41 at the intermission. Dunks by Owens and Kadji had Tofas up 53-46 early in the second half. 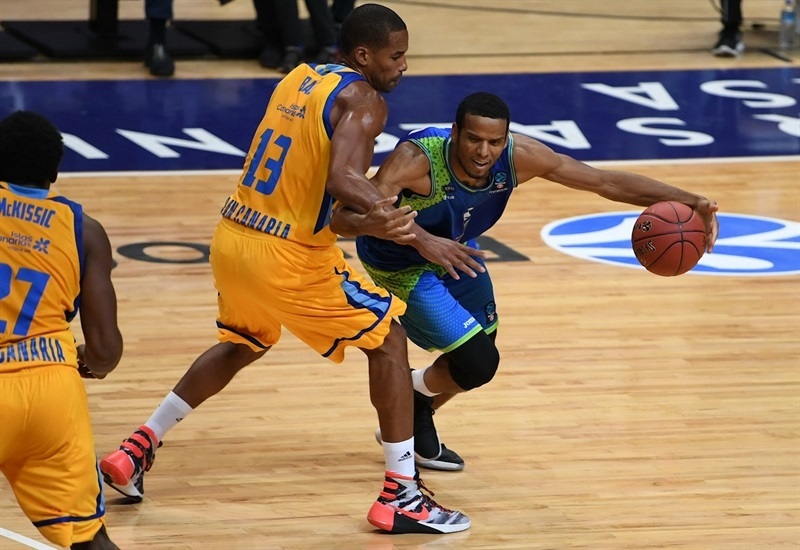 Gran Canaria answered with 7 straight points to even the game at 53-53. 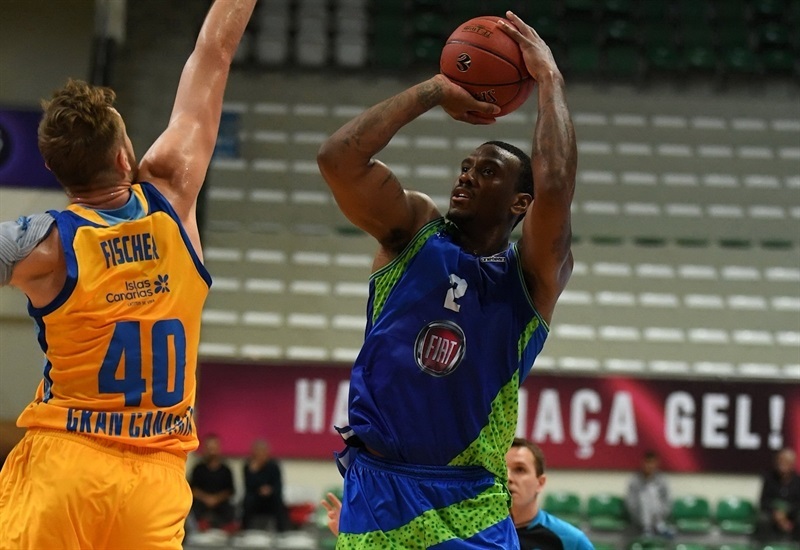 Two baskets and 2 free throws from Owens helped keep Tofas ahead, but Gran Canaria stayed close at 66-66 before Henry ended the third quarter with a half-court buzzer beater off the glass to make it 69-66. 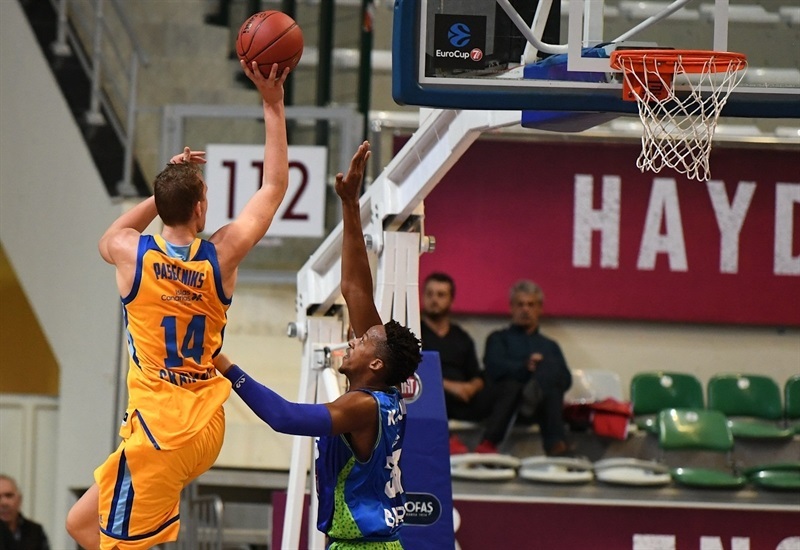 Four straight free throws put Gran Canaria up 69-72, but Arslan sandwiched three-pointers around a triple from Kadji to put Tofas ahead 78-76. 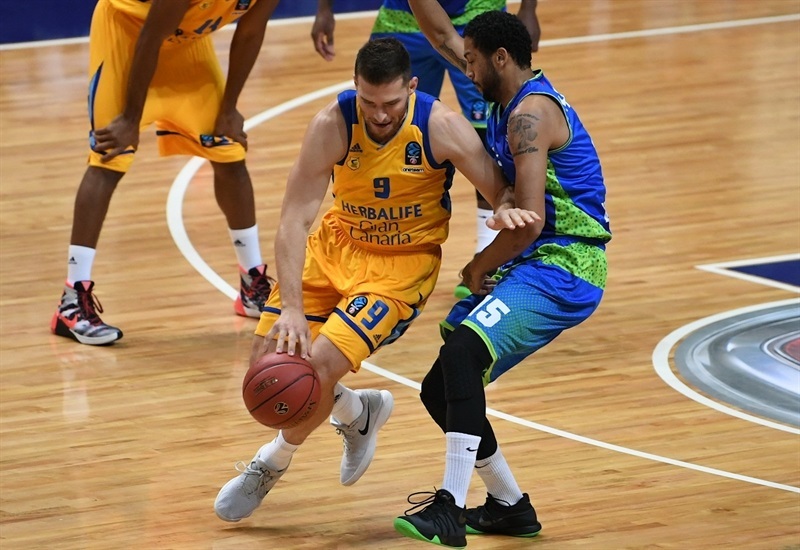 Gran Canaria nosed back in front on a Pasecniks dunk, 78-80, only to see Arslan continue his impressive shooting night with back-to-back three-pointers and an 84-80 advantage midway through the fourth quarter. Owens threw down two emphatic dunks to push the advantage to 90-82. 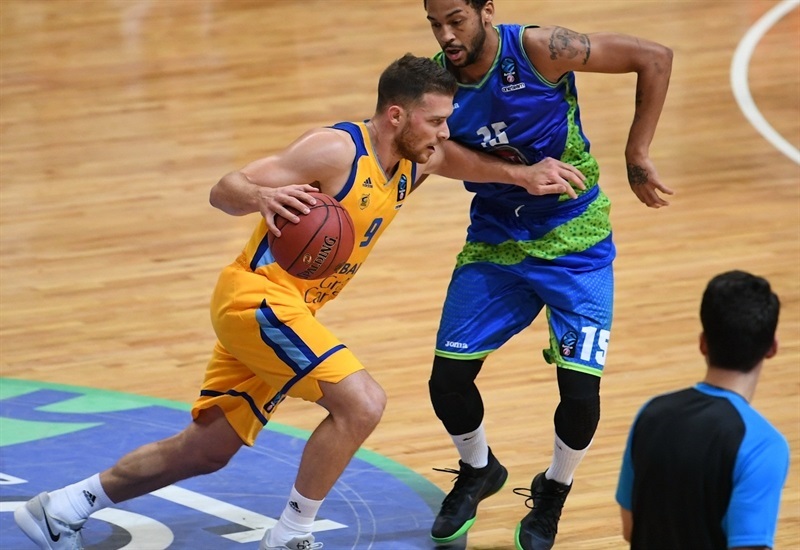 Gran Canaria did not go away as Mekel nailed a three-pointer with 58 seconds left to make it 90-89. After collapsing in the fourth quarter last week, Tofas came through in the clutch with a Kadji hook, another big Owens dunk and a Mejia layup to decide the game. 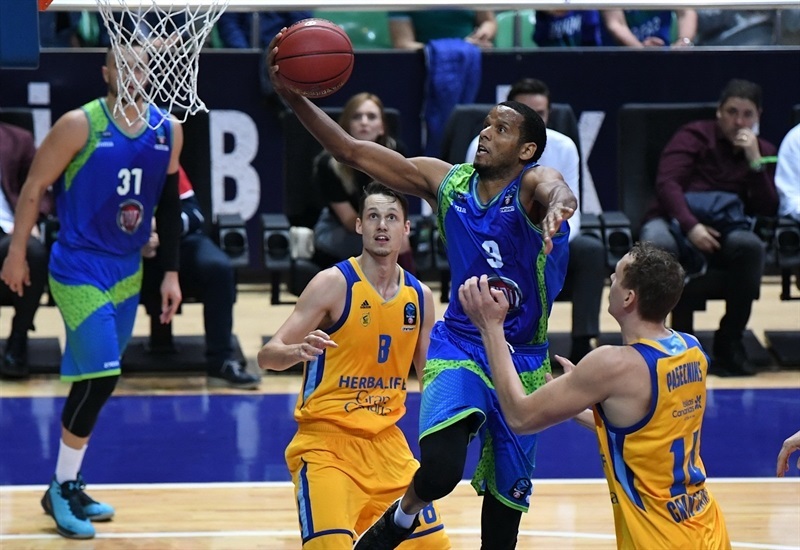 Gran Canaria will head to Germany next week to play Ratiopharm Ulm while Tofas also play on the road at Dolomiti Energia Trento. 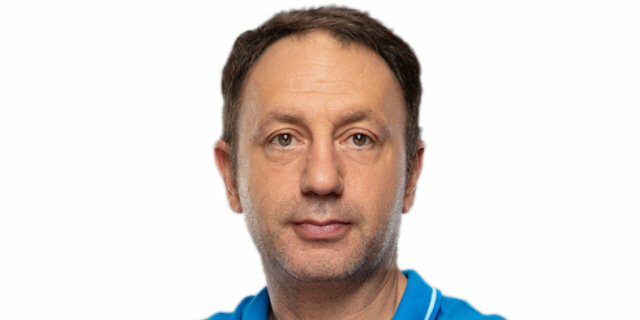 "This is first time after 17 years for Tofas as an organization we play in Europe at this level. We fought for this. We spent a lot of energy to bring this club into this situation. We are happy to be in a position to play good European teams. I want to say that the team we played today, Gran Canaria is one of the strongest teams in the EuroCup and a win against this type of opponent is important for us. About the game, I can say that we were nervous in the beginning of the game. We made too many mistakes in the first part of the game, in the first quarter. After that we found our rhythm. In the second quarter we found open three-point shots, most of them from Yigit, and because of that we found our rhythm, we found our confidence to win the game. My players showed great character. It’s a good win. We beat the strongest team in our group. " "We played good on offense, but very bad on defense." "It was a really important game for us because of the loss in the Ulm game. We had to beat Gran Canaria and we did it. We have to thank our fans, they were amazing for all 40 minutes. Unbelievable. We are good shape. Congratulation to Gran Canaria for a good game, also. We want to play basketball like this and we have to all games at home. We will see what we can do. It was a really good game for me. I was focused, my teammates found me and I felt good. I will try to give 100% for my team. I hope the other games will be like today. "